Protects, repairs, and soothes even the most sensitive of skin. 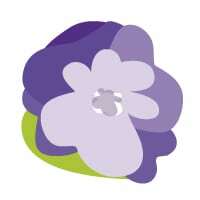 Uses: Super Skin Salve was the first salve created at Emery Herbals, specifically as a cleaner, safer option for a diapering salve. 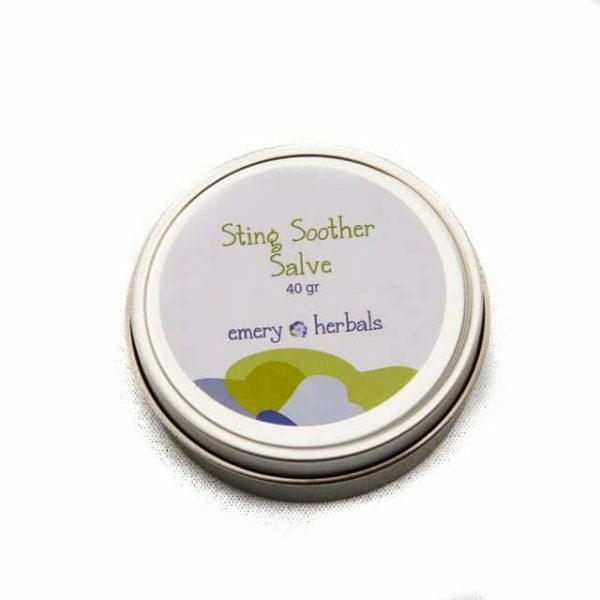 This gentle creation has shown proven results at soothing all kinds of rashes, eczema, psoriasis, and dermatitis. Used by mountaineers, ice climbers, and adventurists, Super Skin is an excellent protection against the elements both preventatively and acutely. Gentle enough for a baby’s bottom, but effective for even the most extreme of situations. Caution: Consult a qualified Practitioner for any outstanding health concerns or if you are pregnant or nursing prior to use. The lymphatic system is one of the most overlooked systems in the body, despite the fact it plays a central role in overall health. 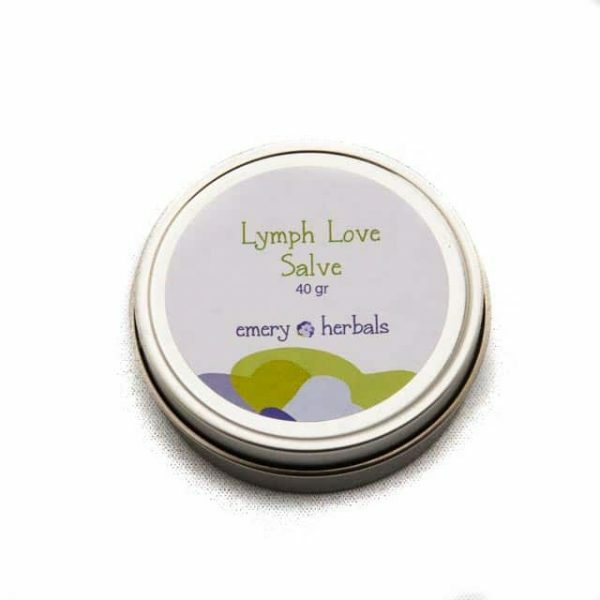 Love your Lymphatic System with this uplifting and invigorating salve. 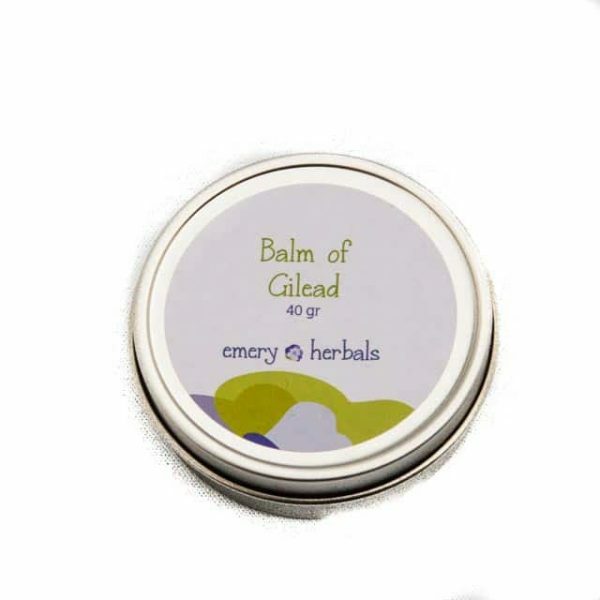 An all purpose healing, soothing salve with the distinctive and memorable aroma of Poplar Buds.